Adria 1002 Vektor - Steering wheel. 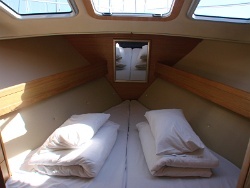 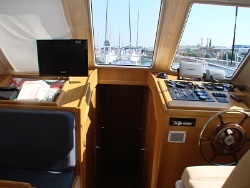 Motor Yacht charter in Croatia - Adria 1002 helmNo EXIF/IPTC data..
Motor boat charter - Adria 1002 helm. 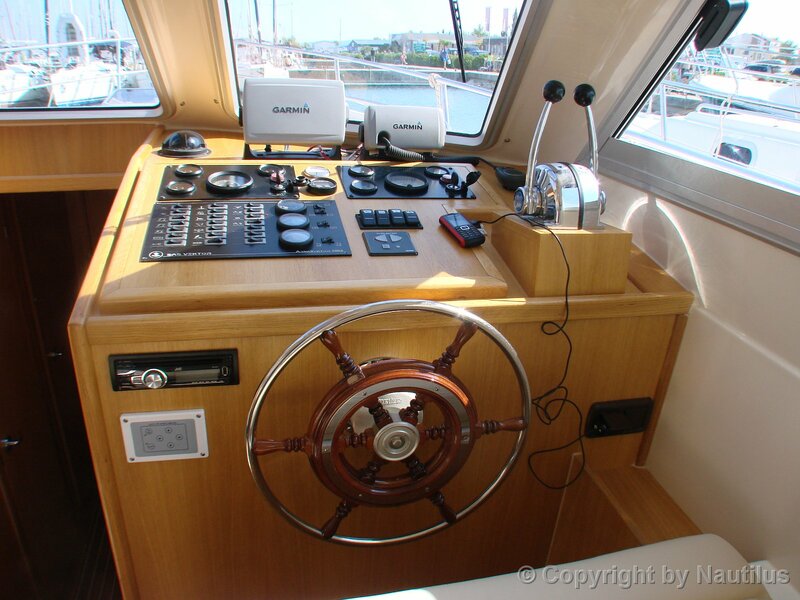 Comfortable helm seats - Adria 1002No EXIF/IPTC data..
Galley - Adria 1002 Vektor. 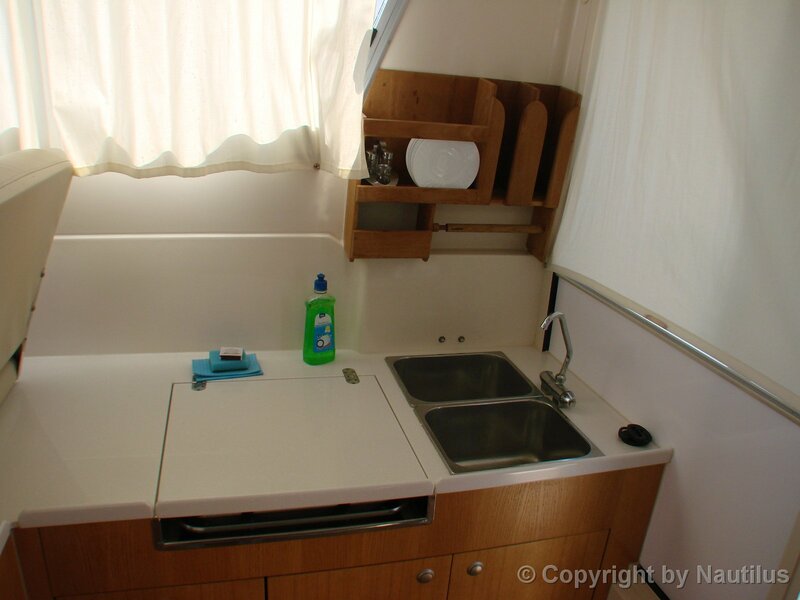 Galley in salon - Adria Vektor 1002No EXIF/IPTC data.. 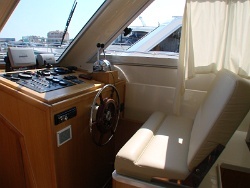 Salon seats - Motor yacht Adria 1002. 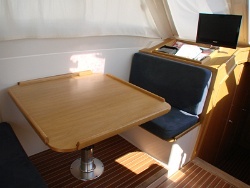 Motor boat Adria 1002 - Table in salonNo EXIF/IPTC data..
Adria 1002 - electronic instruments. Navigation instruments - Adria 1002No EXIF/IPTC data..
Adria Vector 1002 toilet. 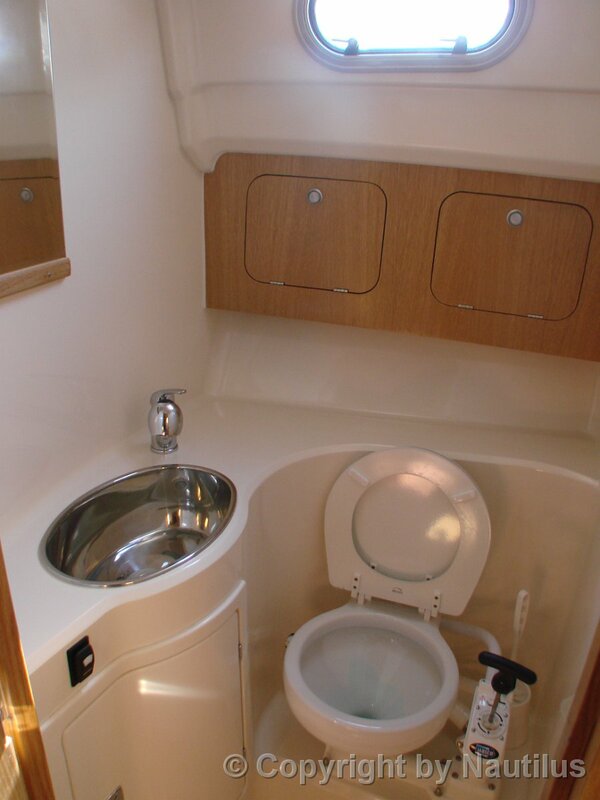 WC/Shower - Adria 1002No EXIF/IPTC data..
Cabin - Adria 1002 charter version. 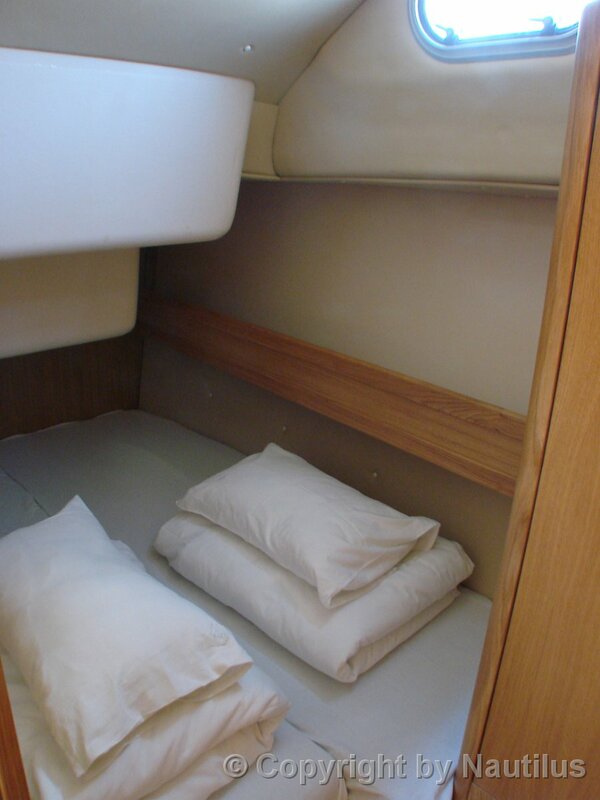 Berth - Adria 1002 - Total berths 6+1No EXIF/IPTC data..
V berth - Adria 1002 Vektor. 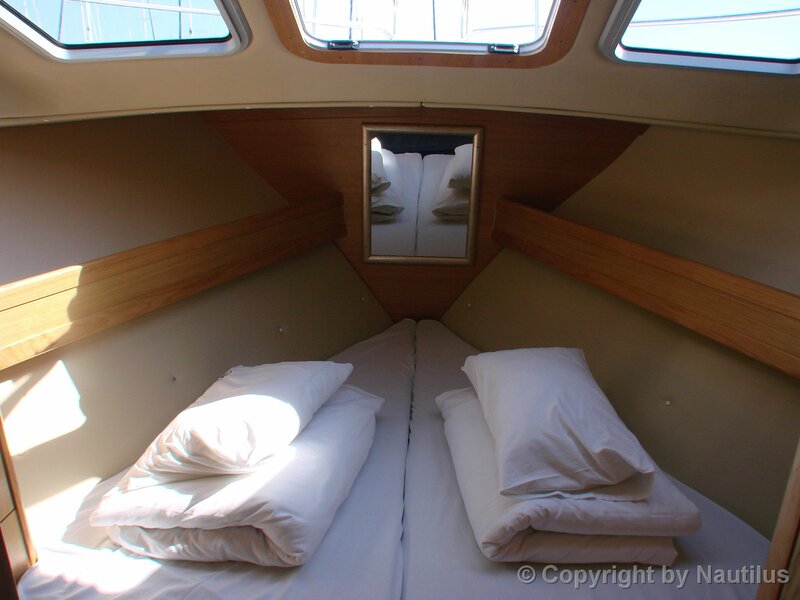 Forward cabin - Adria 1002 VektorNo EXIF/IPTC data..